Enjoy your coffee by your side while working. 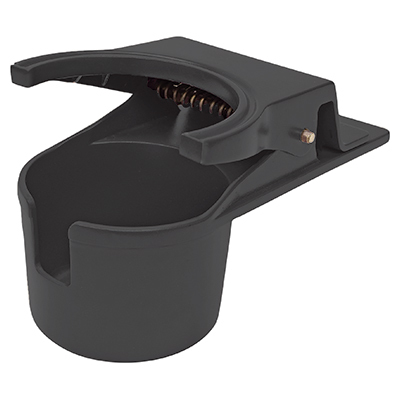 This cup holder clips securely onto the mobile color station (Item #MCS-2) to avoid tips and spills. Holds most sizes of to-go cups, bottles, mugs, and more. 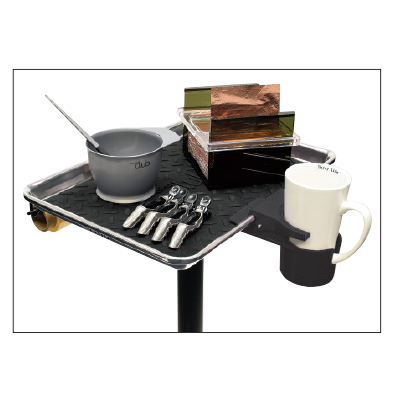 Fits most mobile color trays.